Recently I’ve been nearly run off the road with cars in a rush to get somewhere. The practice of guarding your lane while on the motorcycle has become more important than what I have experienced in the past. If you’re not using that side of the lane, they’ll pass you in it. 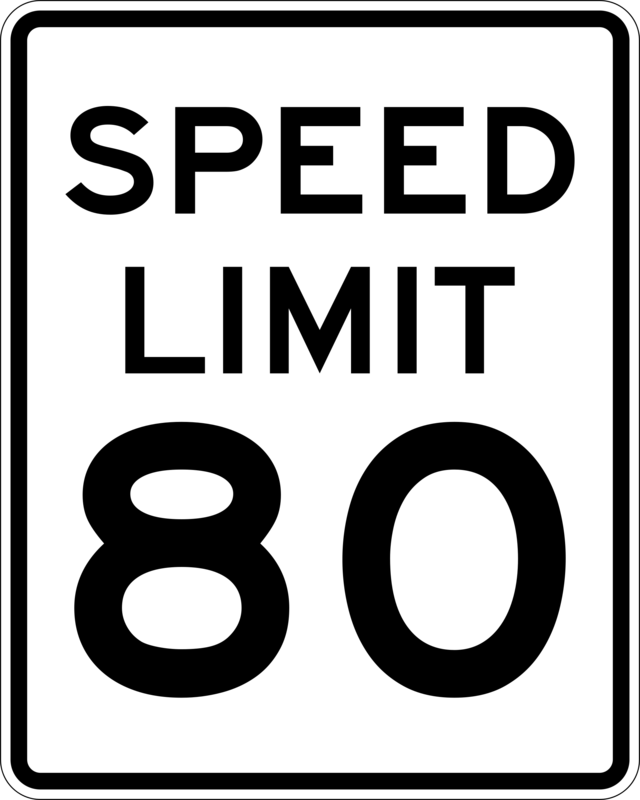 The speed limits on the highways have gone up from 65 to 70 in the city and 75 to 80 out of it. I Can’t Drive 55, and now I don’t have to. Cars, simple cars, like Corolla type cars zoom around at 75 like it’s nothing. I’m not opposed to speed, mind you. No, the thing that bothers me the most is that it’s no longer rebellious to go fast. The roads are pretty crazy everywhere now Mike. Life in the fast lane.